Are you looking to give your home the facelift that it deserves? 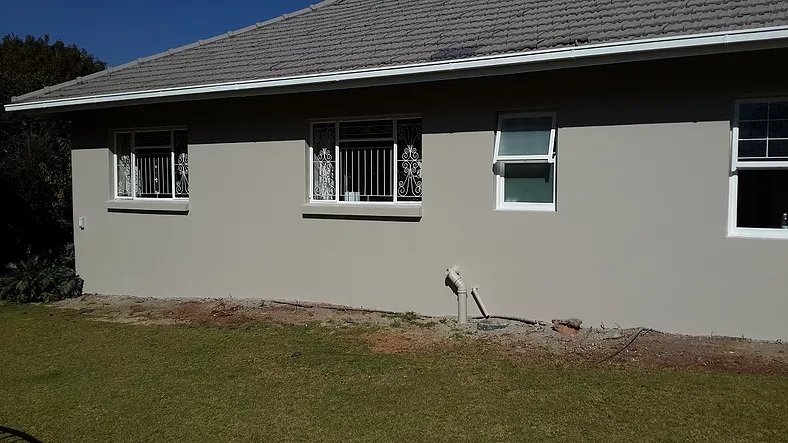 We at Homeprovements do all painting work including roof coating, wall painting interior and exterior as well as all your waterproofing needs. 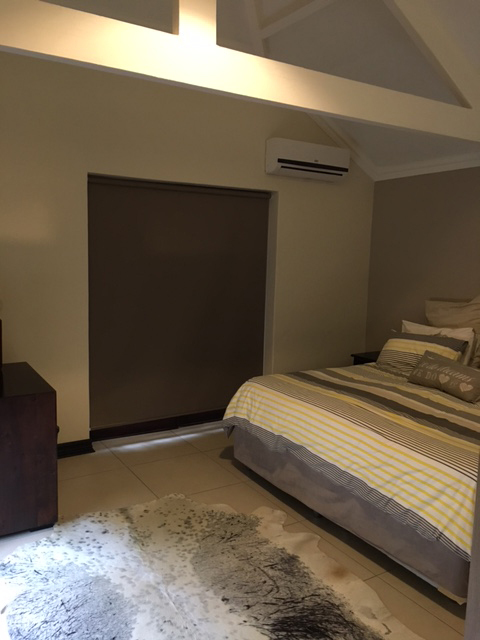 In Johannesburg we experience very little to no rain during our winter months and so that is the best time to get all your painting needs done in and around your house. 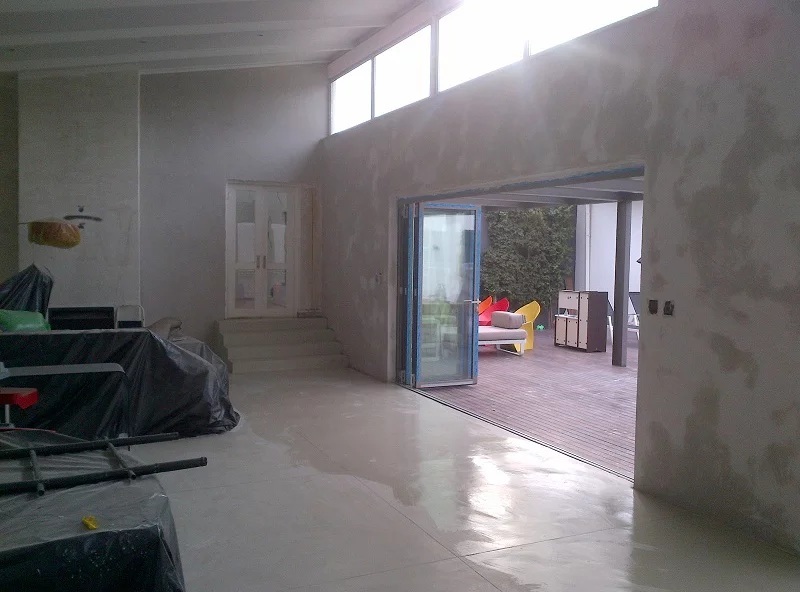 We make use of no sub contractors and all of our staff have been skilfully trained. 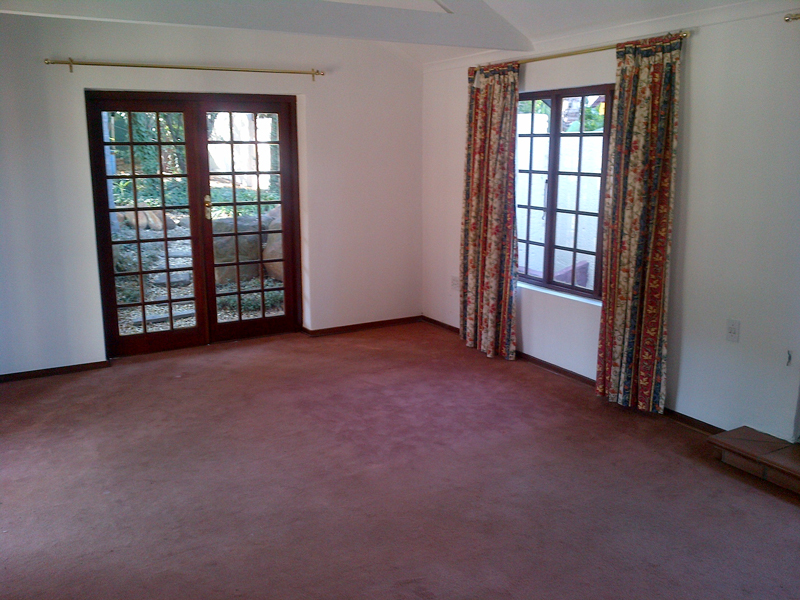 We are the best painting contractors in Johannesburg with many contactable references in and around Johannesburg. 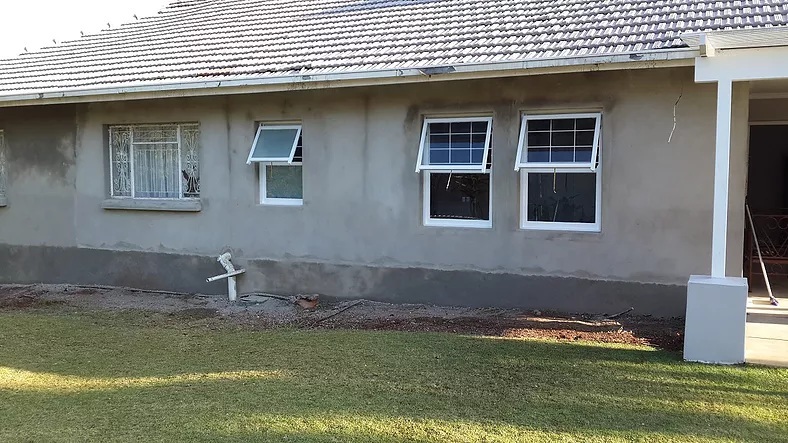 Painting of your walls, roof, gutters, fascia boards and windows is the most effective way to transform the look of your home. Your home is your biggest investment so why not let the right contractors take care of your pride and joy. Homeprovements makes painting look easy. 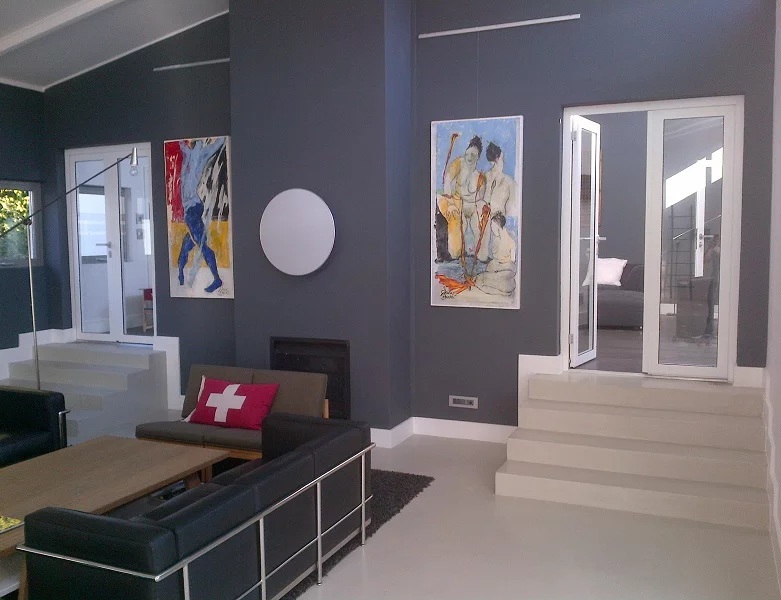 If your home is in Johannesburg and you need your roof or walls painted, then give us a call.